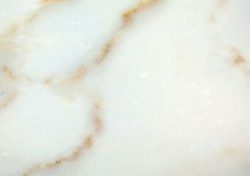 As the favourite medium for Greek and Roman sculptors and architects, Marble has become a cultural symbol of tradition and refined taste. 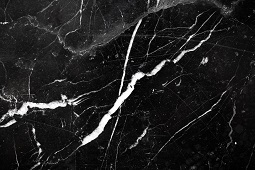 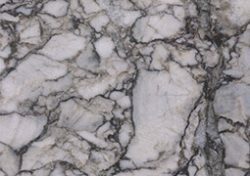 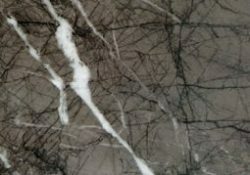 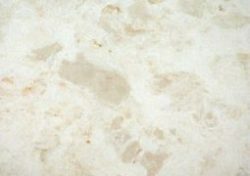 Marble is extremely varied and comes in many colourful patterns making it a favourite building material. 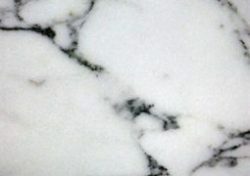 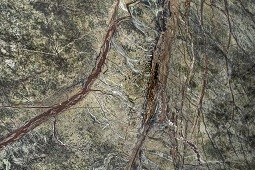 Our Marble range is always being updated. 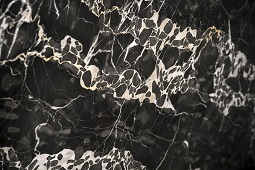 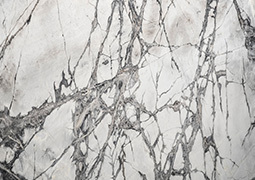 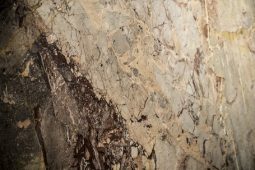 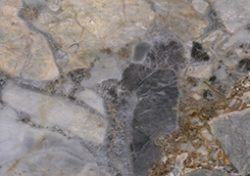 To experience the full collection in person, we invite you to our INDOOR STONE GALLERY where you’ll be able to comfortably explore over 400 different colours and styles in full slabs. 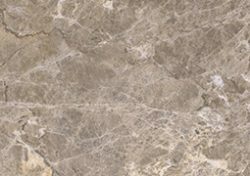 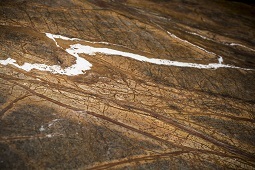 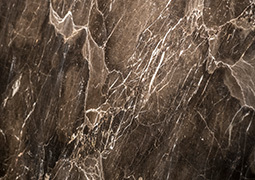 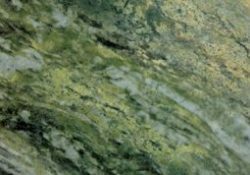 It is only when you see our stone up close and personal that you truly appreciate their natural beauty!